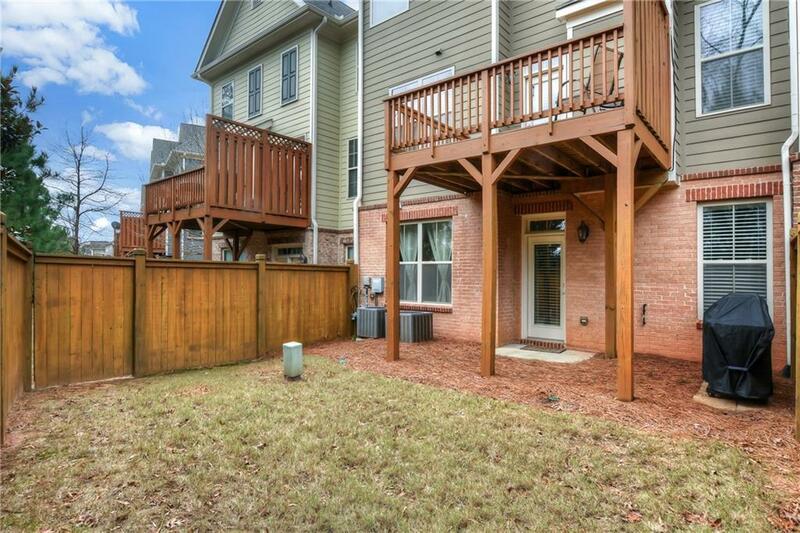 Move in Ready & Spotless TownHome! No one above or below! 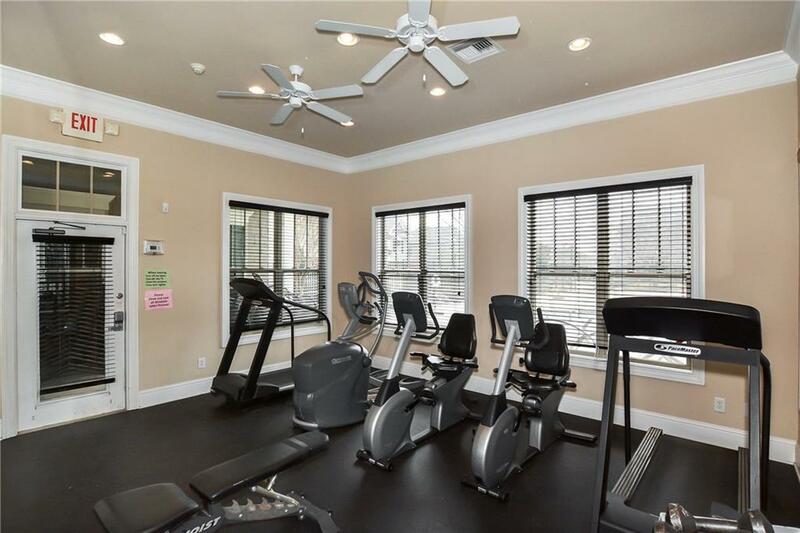 Gorgeous, Totally Upgrads & extras, 4 BR, 3.5 BA, Prime Tucked away Sandy Springs Location, Gated Community w/Pool & Fitness Center. 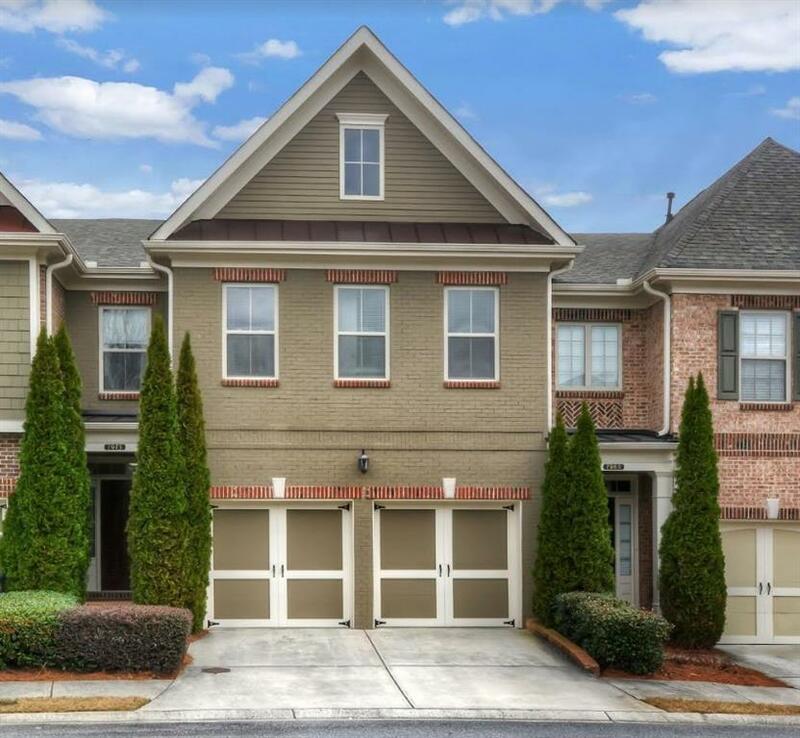 Amazing Floor Plan w/ Eye Popping Wide Open Kitchen, all Hardwoods on main, Granite, SS Appls, Island Kitchen open Great Room, Marble Fireplace, Crown Molding throughout, Oversize Master Suite, Trayed Ceilings, Walk-in Closets, Large Master Bath, Jetted Tub, Vaulted Ceiling. 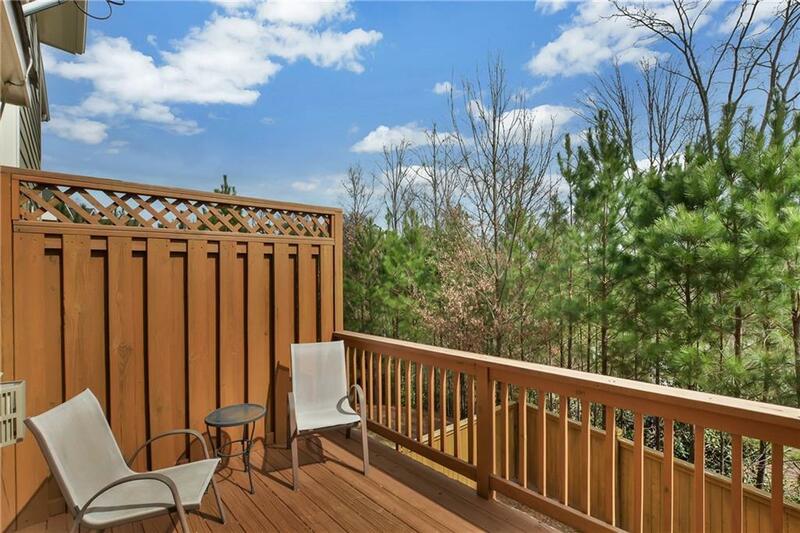 Fully Finished Basement w/ full bath, walkout large private fenced yard. Take a peek at the Pics! Thx! Listing provided courtesy of Residential Real Estate Company.